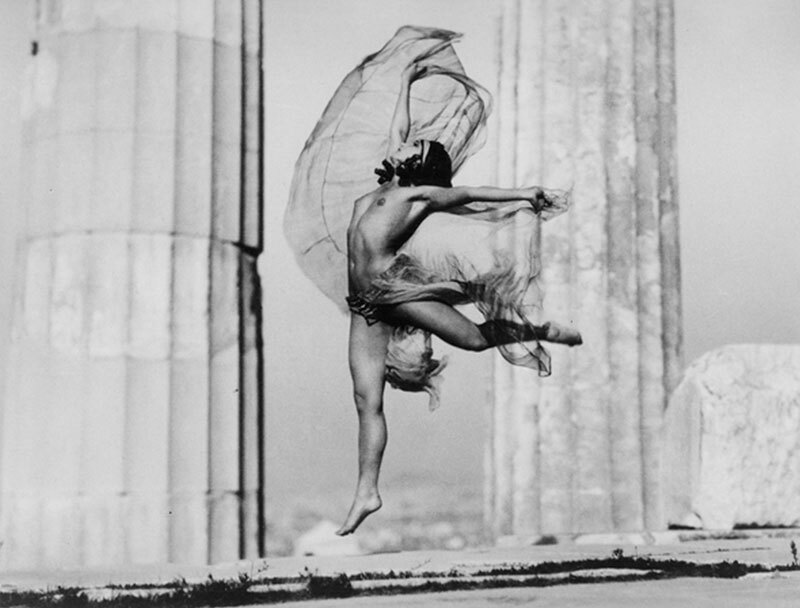 The Hungarian dancer Nikolska in the Parthenon, 1929. Photo: Sougioultzoglou-Seraidari Elli (Nelly’s). © Photographic archives of the Benaki Museum. The exhibition Nelly’s, Dance and Antiquity is organized by the 8th Ephorate of Antiquities, the Photometria Photo Festival and the Benaki Museum. It will run through June 14, 2014.